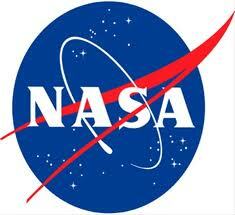 NASA has a wealth of opportunities available to teachers and students at all levels. Each week, NASA Education features webinars, contests, traveling exhibits and more. For student resources, go to NASA for Students. Be prepared to spend some time on the site to see what will be most useful to you and your children.